We have sold a property at 12785 227A ST in Maple Ridge. CONGRATULATIONS,this is the home you've been hoping for! 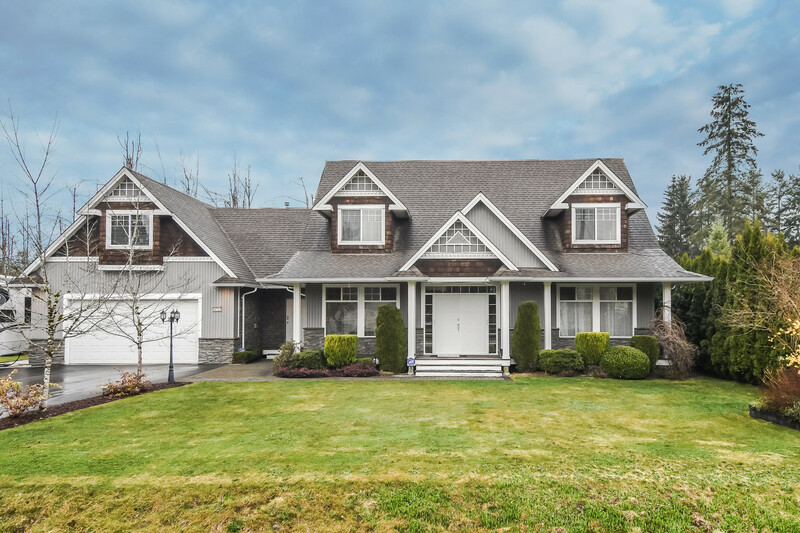 Set among other beautifully maintained homes in Alouette Estates, this 6 bedroom home features a beautiful summer kitchen/spacious 2 bedroom in-law suite complete with it's own laundry (the home has 2 laundries), gas fireplace & separate entrance. Upstairs you'll love the spacious floor plan with the vaulted ceilings, open kitchen, family room with gas fireplace (the home has 3 fireplaces), the jetted soaker tub in the ensuite & so much more. 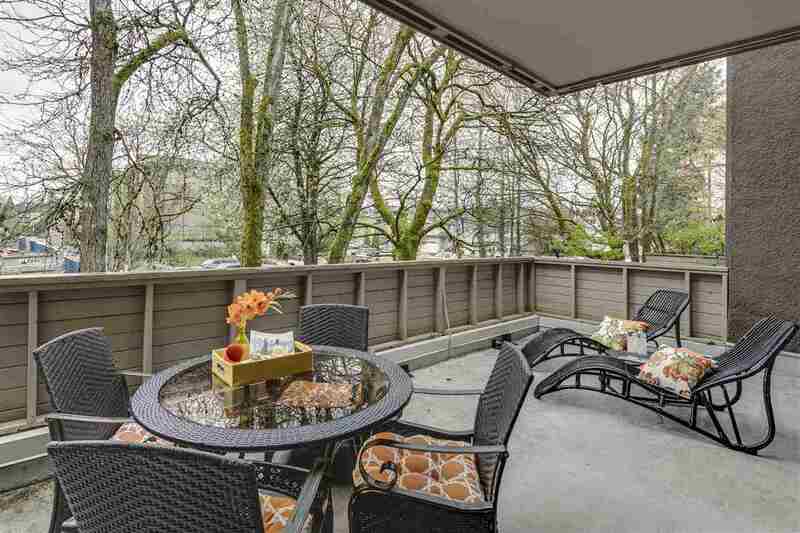 HUGE BONUS - this home features both a TRIPLE GARAGE & a 4 ft high crawl space for your storage. This is "your home". See for yourself. Floor plan coming to our website.